What Google Has Inside its New “Possum” Algorithm Update? Till now, we have known about various Google algorithm updates such as Pirate, Penguin, Panda, Humming Bird and more. Today, we will take a look at its new update related to Local Search which is named by Local Search Experts as “Possum”. This is the name given to the new Google Algorithm update that took place on 1st September 2016. 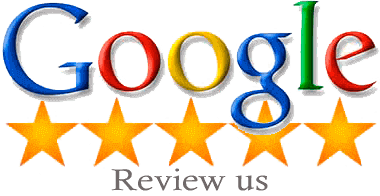 It was suggested by Phil Rozek as according to him, the name perfectly suits the change as most business owners feel that their Business Listings from Google have vanished but actually they are not. What the update is all about? According to the difference seen in search results, it seems that this update has affected rankings only in 3-Pack and Local Finder. The main purpose of this update was to prevent spam from rankings and expand local search results. Google’s Filter that applies to local search results is one of the main things updated in this algorithm. All those businesses that are located outside the physical city limits found the massive boost in their local rankings. Previously, all such businesses were not even visible in search results. But today, local search results have changed and so now all those businesses that fall outside the aforesaid city limits will also be ranked. Really good news for such business owners, isn’t it? b) Address & Affiliation Play a major role in Business Filtration Process: Those who are using local search on regular basis must be aware that Google had a local search filter used to find out profiles with a similar phone number or domain. This means out of three business listings having same contact number only two will be shown in search results. This was to remove duplicate content. But now, this filter has been updated. “Suppose you are the owner of Dental Clinic in Melbourne. Now, you have listed your business in Google My Business Listings with two different names, different contact numbers but same address. So, either one from two will appear in local search results. Further, Google is even more sophisticated. If one business owner posts two or more listings with different numbers, different addresses, and even different names then also only one will appear in search results because Google knows that the owner of both listings is same. This is the reason why Google asks for Business License before getting any business registered in the Listings. c) Physical Location is more Important: After the launch of Possum update, physical location has become an important factor for business listings. Let’s say if your business location is mentioned as “Melbourne” and the searcher is searching for you in “Sydney” then your listing won’t appear among top results while if the searcher is looking for you in Melbourne then it will appear among top local search results. So, from now on always list your business keeping in mind the searcher’s location. d) Search results vary as per Keywords: Before this update came into existence, whether you type “Dental Clinic Melbourne” or “Melbourne Dental Clinic” you received similar search results but now with “Possum” , a slight variation in keywords can change the rankings of the business listings. i.e. When typing “Dental Clinic Melbourne”; business listing may appear in the 3 pack whereas “Melbourne Dental Clinic” can lead it to appear backward. e) Local Filter has gained more independence than the Organic Filter: Previously, if your listing was filtered out organically by Google then it had a negative impact on rankings. After this update, there are various business listings that have high rankings for competitive terms linked to those pages that are organically filtered. This shows that now even after organic filtration of your listing, it won’t impact your rankings. Hence proved, the Local filter is independent and has less or no relevance with Organic filter. 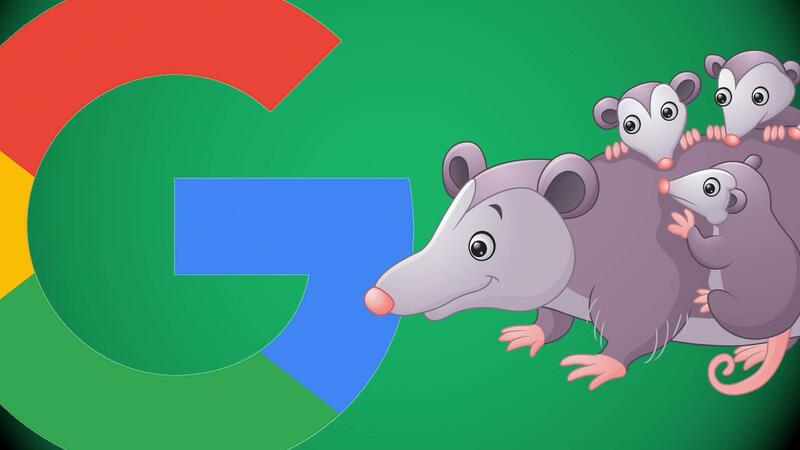 Conclusion: After knowing about the latest Google Possum update, we can conclude that Google is still experimenting with its algorithms to see which one offers organic listings and there are many examples available that prove this. If you have some of them to share, do so here. Hope this blog post has given you interesting information about Google’s new Local search update. 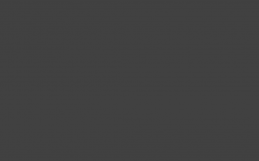 Stay tuned with Platinum SEO, Best SEO Services Melbourne for more such latest SEO News.